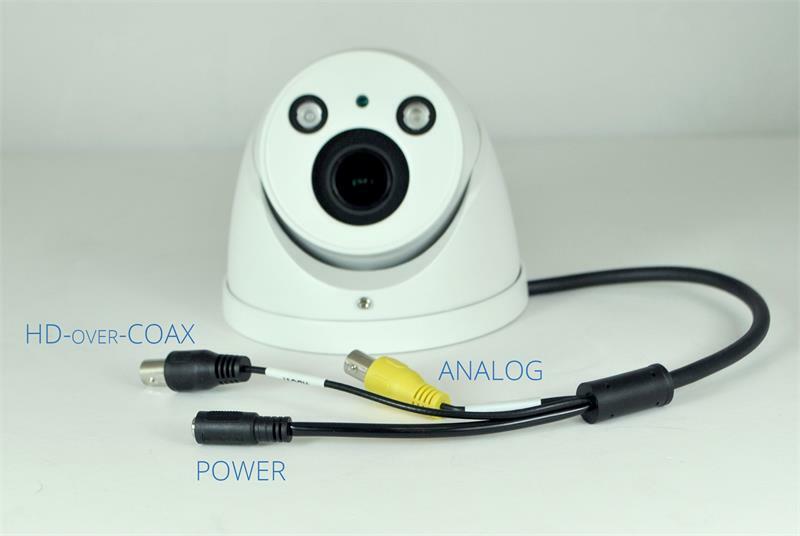 Get true 4 megapixel digital resolution with this motorized 2.8~12mm HD-over-Coax camera. 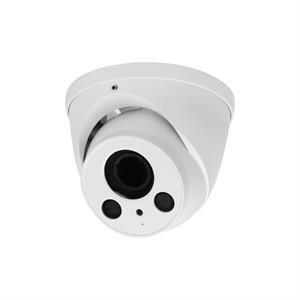 The DHDCD4M-312M is ideal for indoor or outdoor applications as it gets up to 98ft infrared while being IP67 weatherproof. Close Focus Distance 200mm / 7.87"